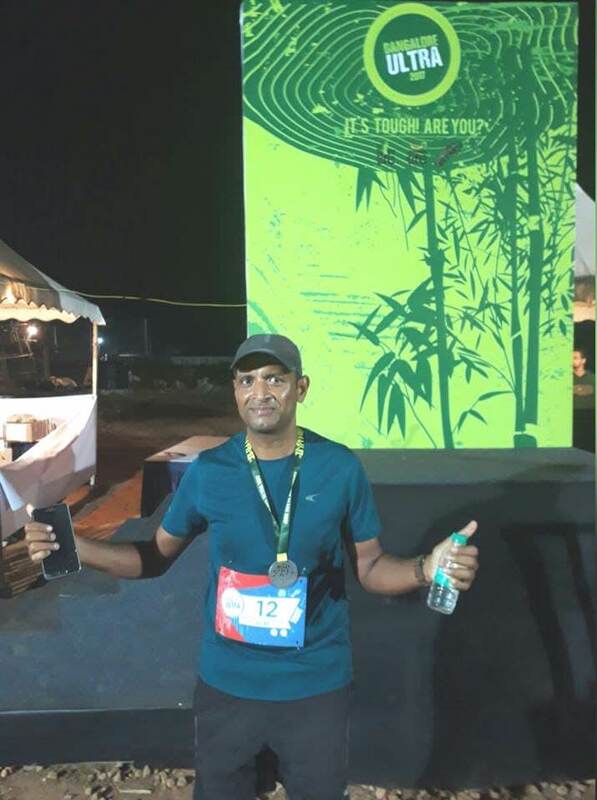 I, Kumar Kuppuswamy, have been running Marathons for over 10 years now, for fitness and recreation. I have always wished to use running to raise funds for a cause and hope to do it with your support. 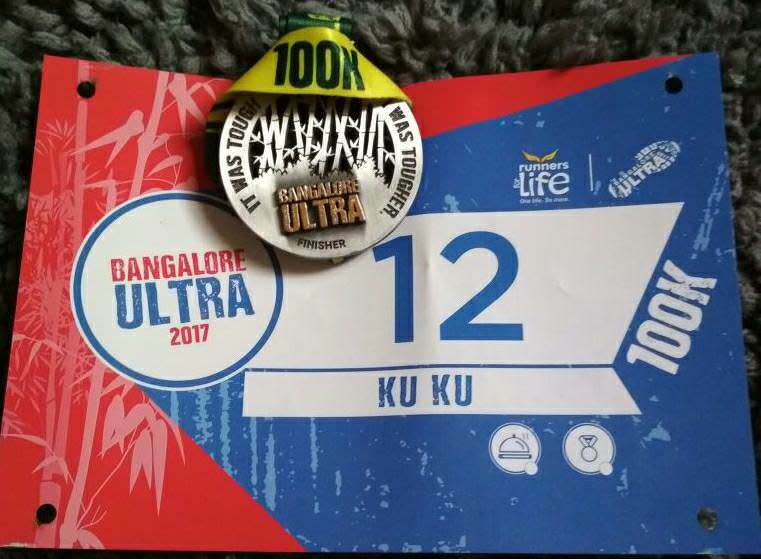 I will be running 100 Kms on Nov 11th at Bangalore Ultra to raise funds for Karunashraya, a non-profit charitable trust rendering palliative care (free of charge) to advanced cancer patients. Karunashraya specializes in providing treatment to advanced cancer patients when the patient has lost the security and comfort of a hospital as there is no scope for further treatment. This is the stage when the patient deserves peace and dignity before the inevitable. Karunashraya provides the much needed support, compassion, dignity and alleviates pain (physical, psychological & spiritual) to the patients and their families. My target is ₹1,50,000/- (1 Lakh Fifty Thousands). Request you to please do your little bit so that we can jointly support in our capacity. Looking forward for your support in this journey. 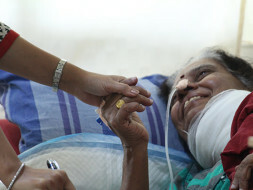 BHT – Karunashraya a non-profit public charitable Trust is a hospice rendering palliative care (free of charge) to advanced stage cancer patients. In India, cancer hospitals are more focused on patients whose disease has scope for control and cure, either through surgery, chemotherapy, radiation or a combination of the three. Several advanced stage cancer patients due to lack of finances and basic facilities as well as ignorance do not receive the required medical and nursing care. More than 70% patients come for treatment when the disease has spread to regional nodes or beyond. We believe that this is the most crucial stage in a patient’s life, when he or she has suddenly lost the security and comfort of a hospital as there is no scope for further treatment. The trauma of losing medical support and the fear of impending death is indiscernible. They have to then depend on their families completely for care, who more often are not equipped financially and emotionally to deal with the situation. This is the stage when all these patients, rich or poor, deserve the peace and dignity before the inevitable end comes. Our aim at BHT- Karunashraya is to provide the much needed support compassion and dignity to the advanced stage cancer patients and their families. 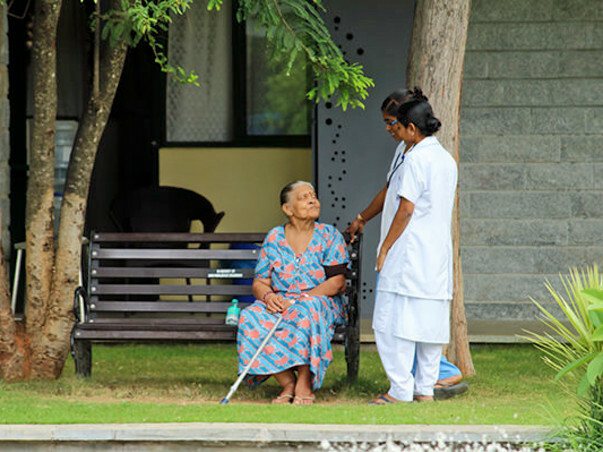 Jointly set up by the Indian Cancer Society (Karnataka chapter) and the Rotary Club of Bangalore, Indiranagar, BHT is successfully in its 18th year of operation of the In-patient facility and 22nd year of operation of the home care facility. Till date through our services, we have been able to reach out to more than 19,000 patients. During this period our team of dedicated professionals, have come a long way in achieving our objective which is to alleviate pain (physical, psychological and spiritual) and severe damage that terminal cancer can cause not only to patients but their near and dear ones. Today we have a 75 bed 'In-patient' facility, where patients are admitted, irrespective of caste, creed, gender, religion, or socio economic status. In addition to this we have a ‘Home Care’ service, where a dedicated medical professional team visits the advanced stage cancer patients at their homes to provide them and their families, necessary care, guidance and emotional support. In situations where the patient needs care at the ‘In–patient’ facility, the same is recommended. To provide compassionate palliative care for people with a life-limiting illness, and for those important to them, through quality medical, emotional, spiritual and social support. Our strong belief in our mission and vision, commitment to provide quality patient care in a safe and patient-centered healing environment and our expertise and understanding of palliative care has earned us recognition from various organizations including prestigious awards*. December 28th, 2016: BHT – Karunashraya Presented the Bangalore Management Association Service to Humanity award for 2016 presented by Honorable Justice S Rajendra Babu, former Chief Justice of India. September 9, 2016: BHT-Karunashraya honoured with the ‘Sprit of Humanity award 2016 in Health category by Americares India Foundation at Mumbai. "There is something magical about running; after a certain distance, it transcends the body. Then a bit further, it transcends the mind. A bit further yet, and what you have before you, laid bare, is the soul." 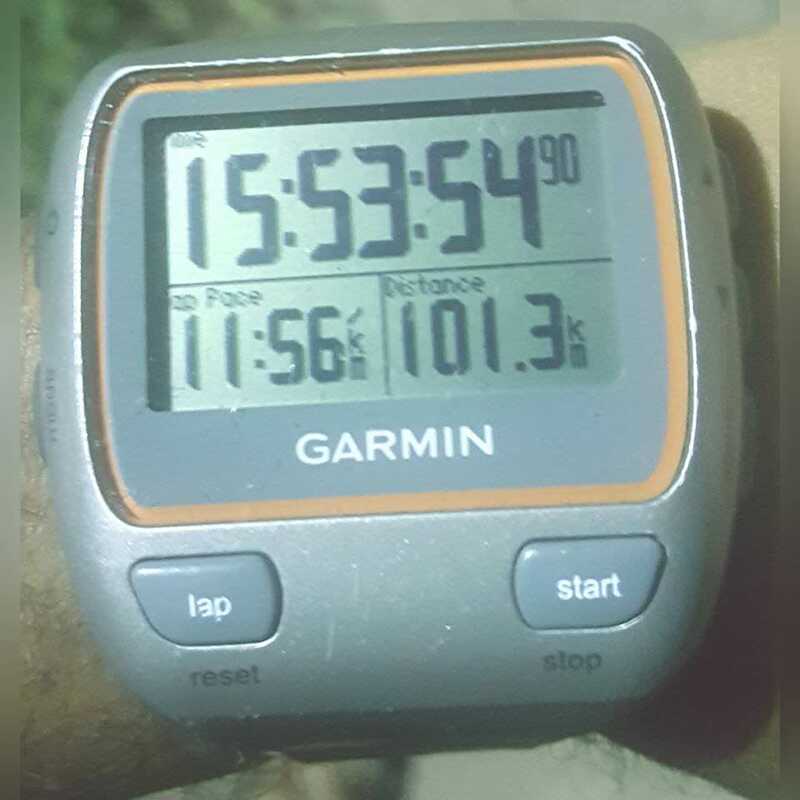 Completed my first ever 100km ultra-marathon at The Bangalore Ultra. 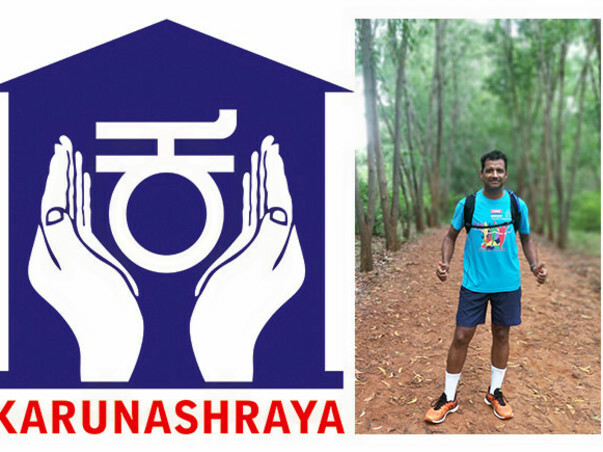 Feeling proud about completing the race and successfully raising Rs 2 lakhs 16 thousands for a cause Karunashraya. Thank you so much friends for all the encouragement and contribution. Superb job Kuku. So proud of you. This run will be the most fulfilling run!